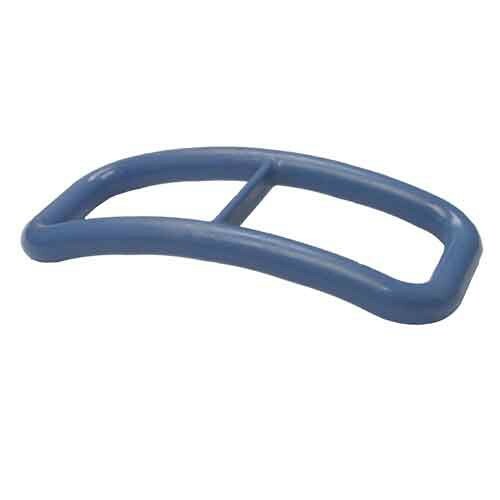 Universal Standing Handle - Blue - SHIPS FREE! 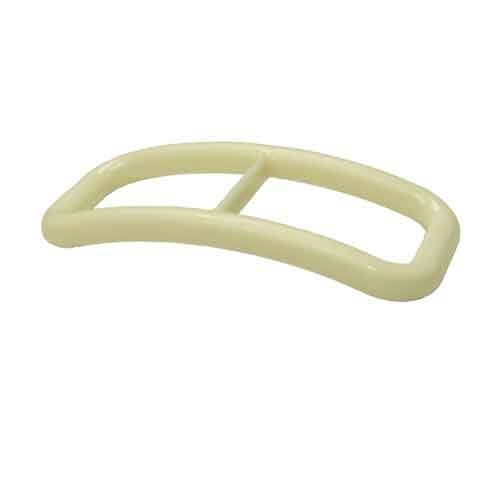 Universal Standing Handle - Ivory - SHIPS FREE! 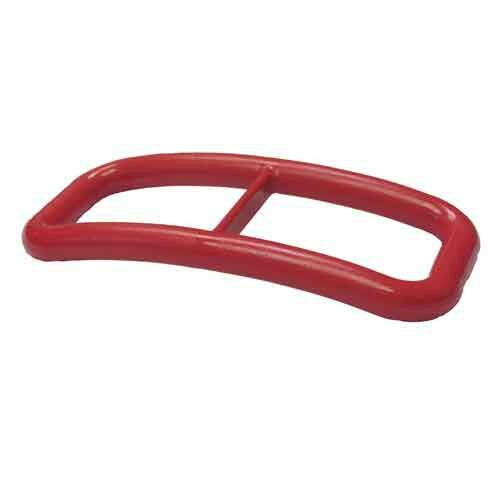 Universal Standing Handle - Red - SHIPS FREE! The Universal Standing Handle by Able Life was made with the idea of being able to help someone stand up without pulling any muscles or joints. The handle can put the caretaker at ease by not having their arm jerked and the elderly will be comfortable not having their underarm pinched. The handle is small enough to be portable, allowing a person to carry it anywhere they'd like. 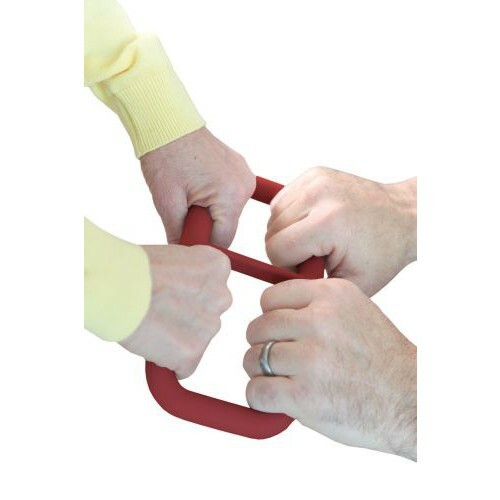 The dual handle design has a non-slip grip, making it easy for both individuals to grab a side.